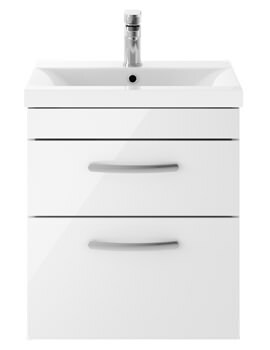 This elegant Cabinet With Basin from the trendy Athena range of Premier is the perfect storage solution for your bathroom. 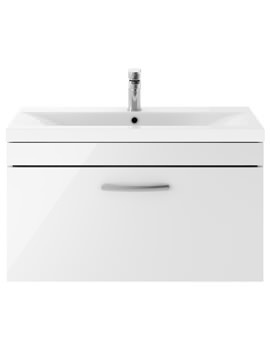 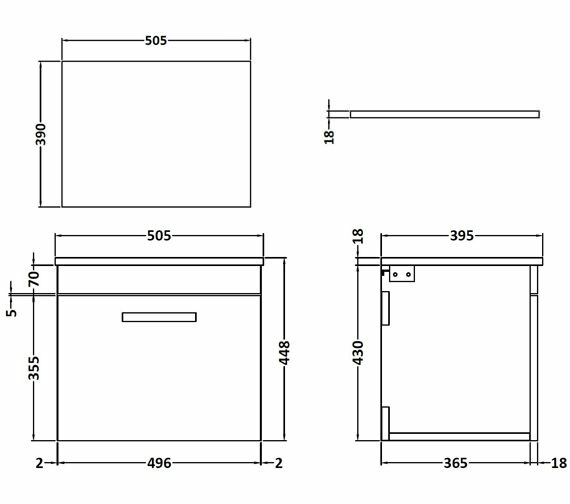 The vanity unit is manufactured from good quality cam and wood dowel for delivering superb long-term service. 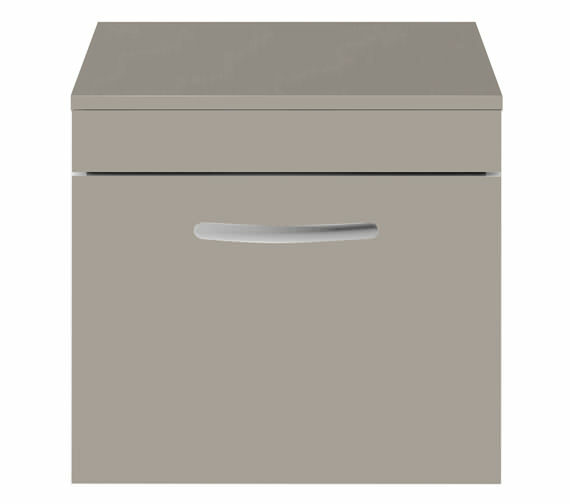 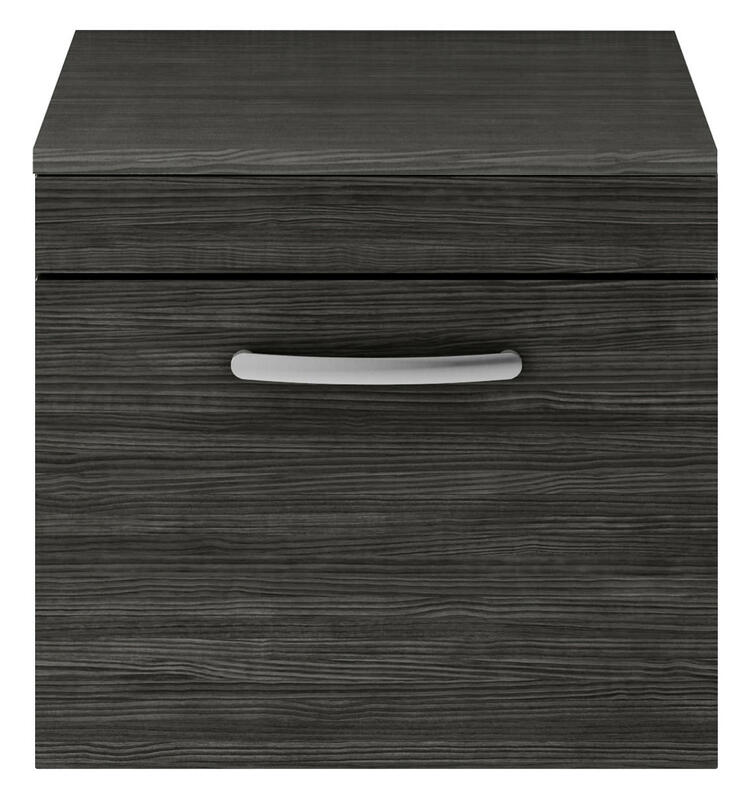 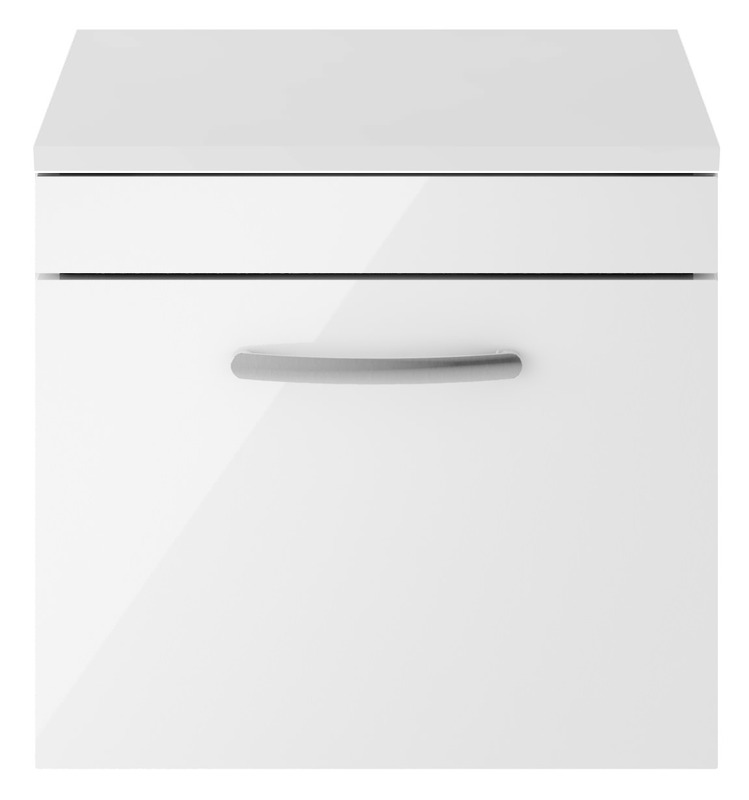 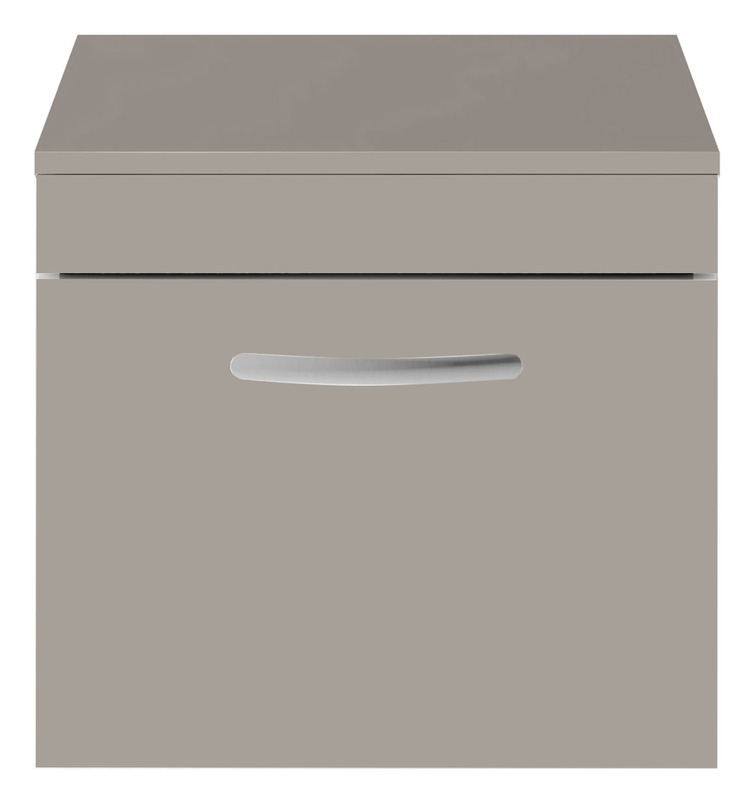 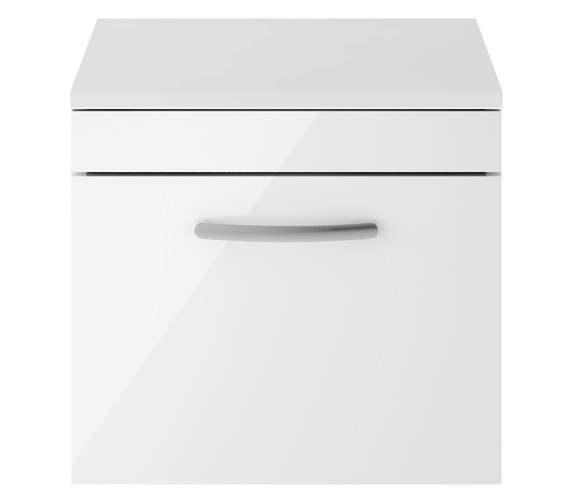 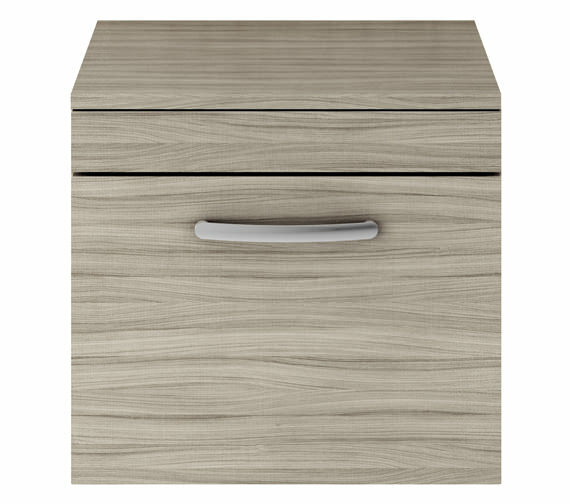 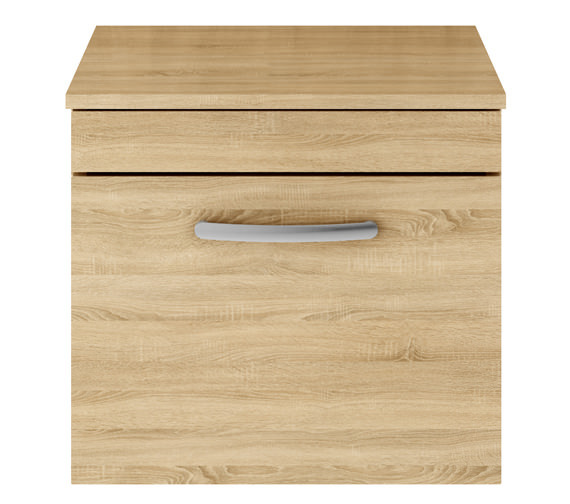 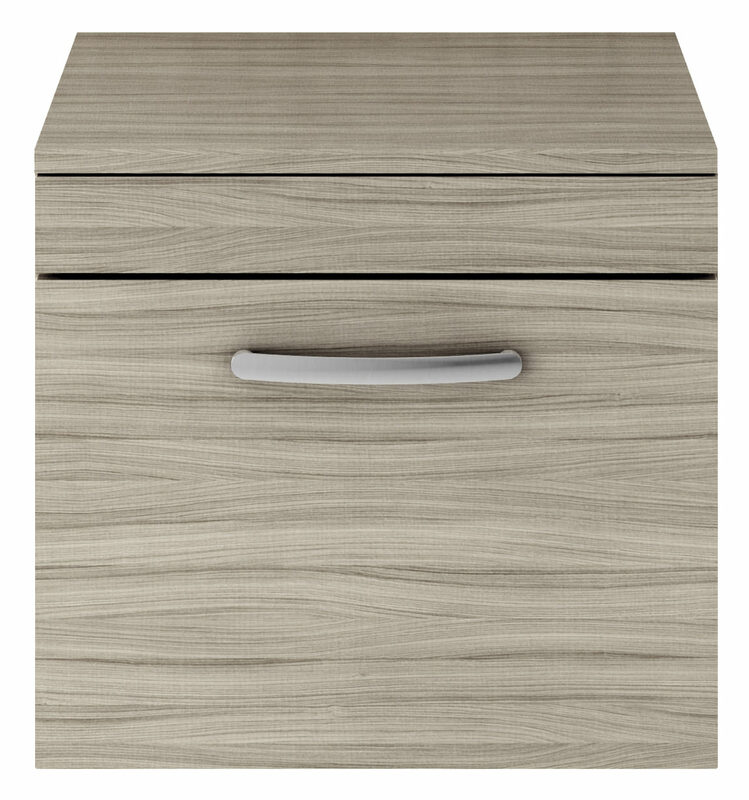 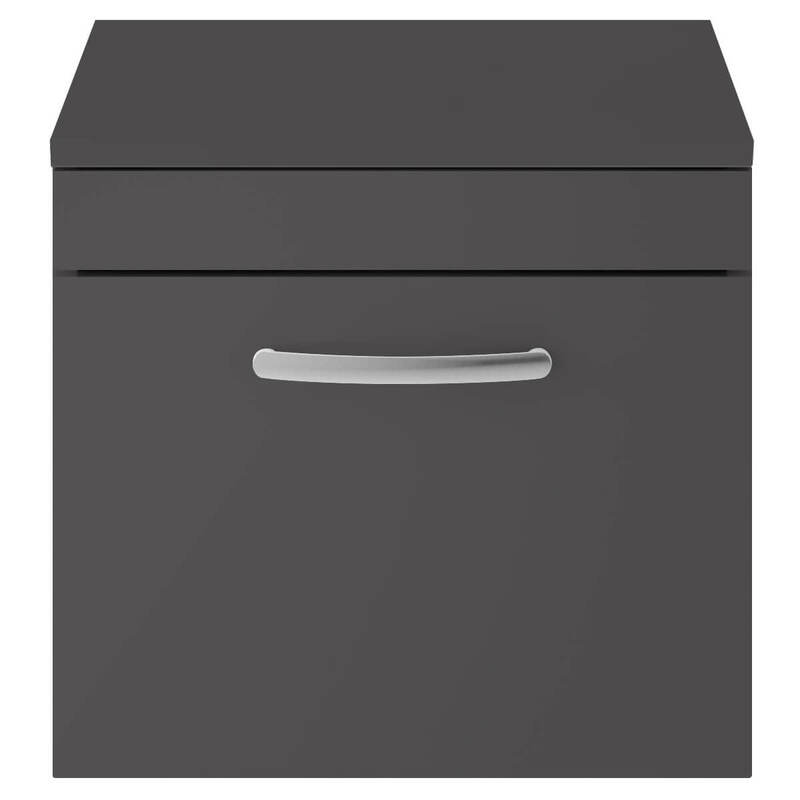 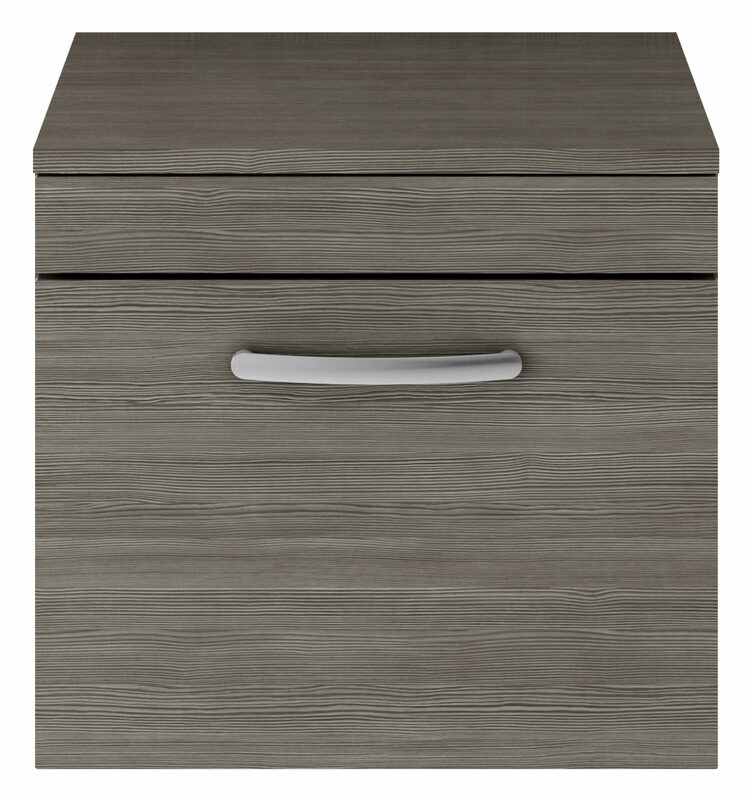 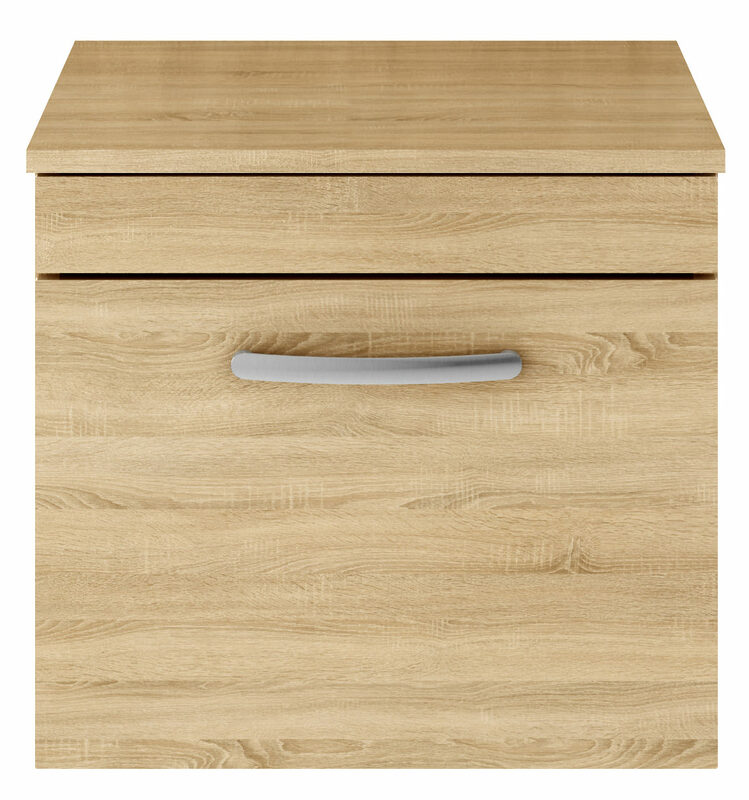 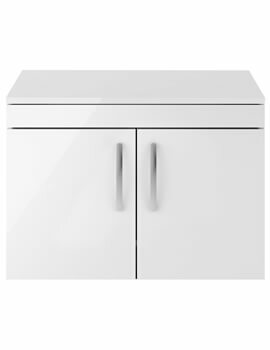 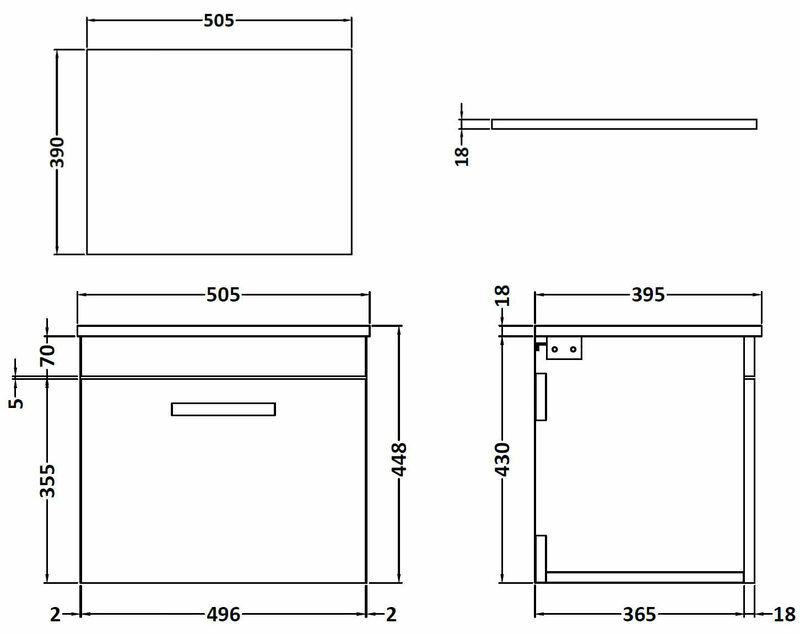 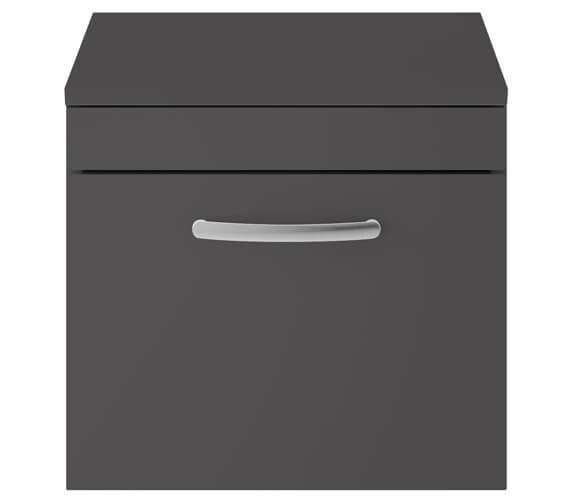 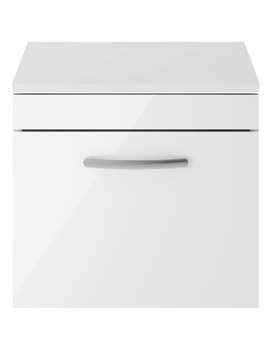 It comes with 1 soft-close drawer for quieter closing action and is supplied with fixings and handle. 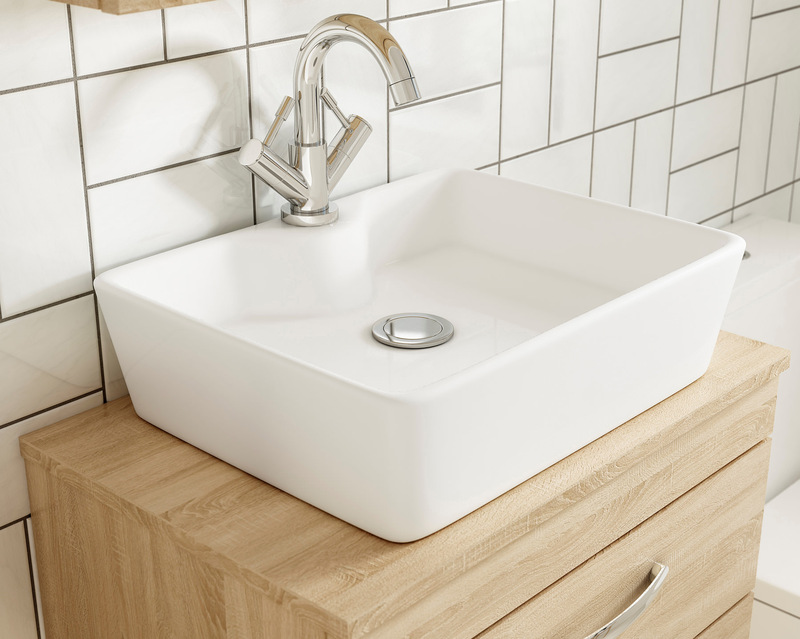 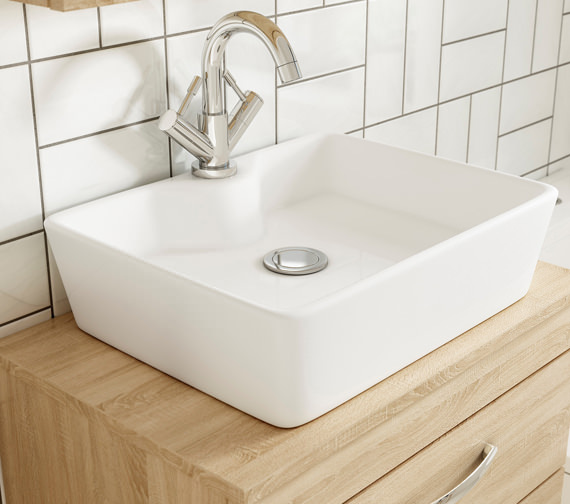 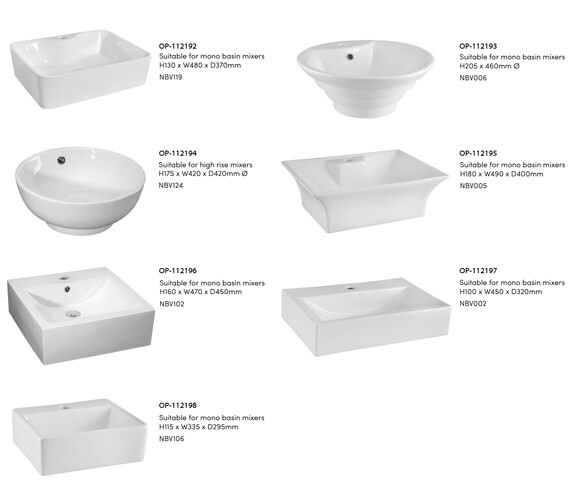 The basin is constructed from top quality vitreous china and comes in the pristine white finish for imparting an elegant appeal to your bathroom. 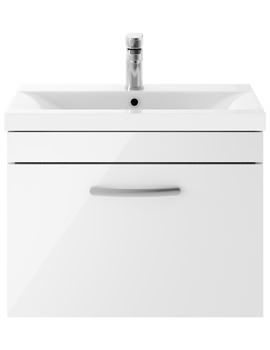 This unit is available in many options and finishes. 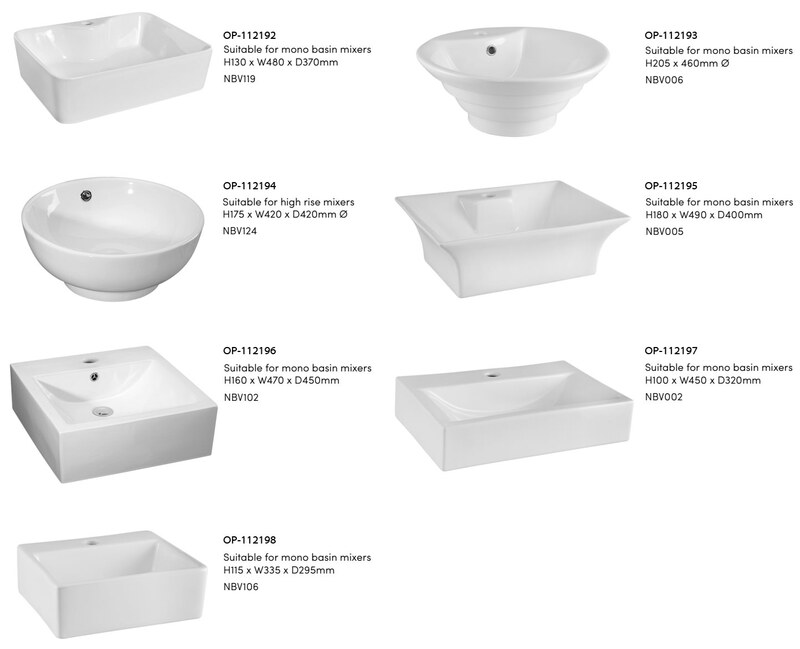 The manufacturer provides a 5-year guarantee against any manufacturing defects.